In a software testing company, experts’ views on the approach to load testing are usually divided. 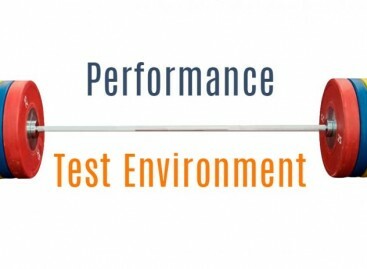 Some testers prefer executing functional testing and performance testing in as realistic environment as possible. Others would rather plunge headlong into the testing process as early as possible. The latter approach often brings more informative outcome, considering that a simple configuration of testing environment allows executing a larger number of versatile tests. With this approach, a specialist in software testing can find critical bugs early, which is vitally important for a project. It helps software testing company to provide the services of a high quality. However, the realistic simulation approach is also worth attention. It will bring more valuable results if a team prefers simple but frequent tests. What Are the Advantages of Simple Tests? Simple tests allow checking load and stress without spending too much time and resources. The simple the tests are, the more of them can be executed by testers in the time allotted. It is much easier to iterate and further improve the process of testing with simple tests. 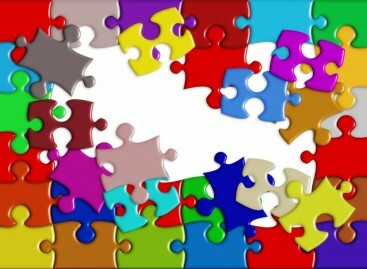 Based on the results of simple tests, it is easier to design and execute complex, wraparound testing. 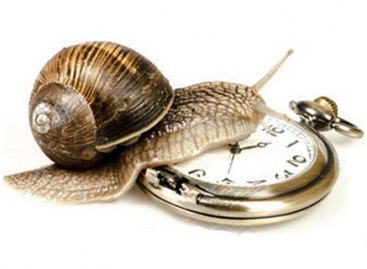 All in all, timing and simplicity are the keys to effective load testing. However, each team and each individual tester should at first identify their priorities and then build a testing strategy based on this prioritization. E-Commerce: What to Test during Load Check?